Tired of the old fairy costume? 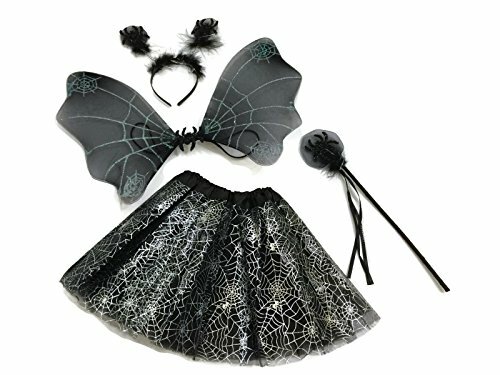 then why don't you give it a twist with the amazing spider fairy cute halloween dress. 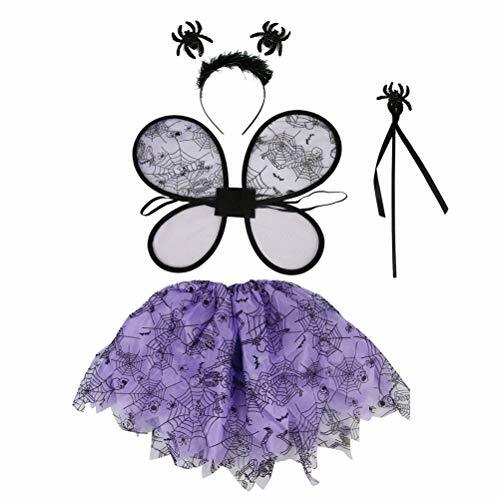 It comes with an adorable dress, multi colored spider web looking wings, a cute tiara and a matching arm warmers. Be the most charming fairy in your party and be an eye catcher. It is made with durable materials that is why it is perfect for kids. 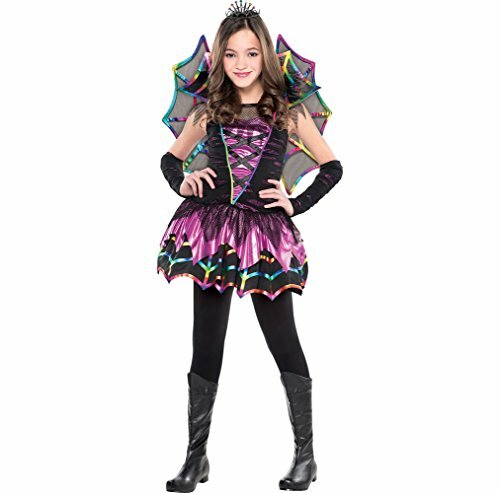 Be fun and creative with your party and use the amazing spider fairy cute halloween dress.